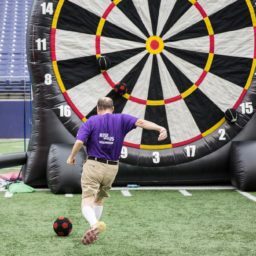 Soccer Darts is the newest addition to our wide variety of inventory. 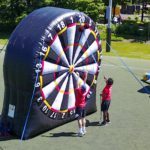 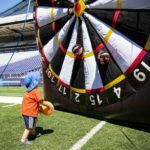 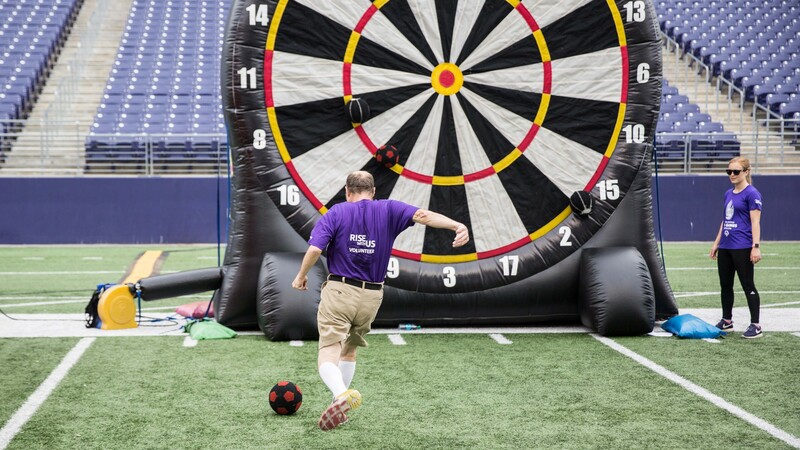 This inflatable dartboard is the perfect combination of soccer and shooting darts. 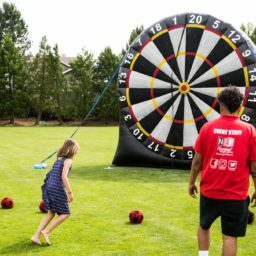 It gives you the opportunity to have a friendly competition between friends and/or coworkers as you aim for the center of the 14 foot dartboard using our velcro covered soccer balls. 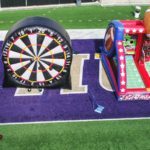 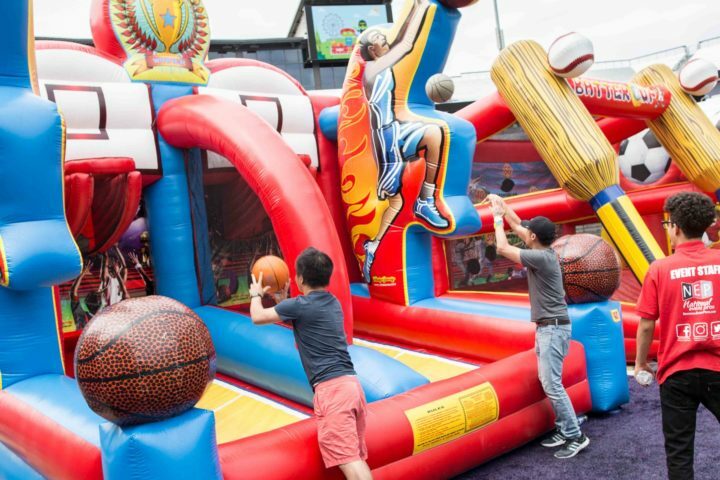 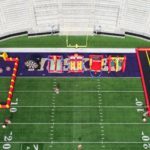 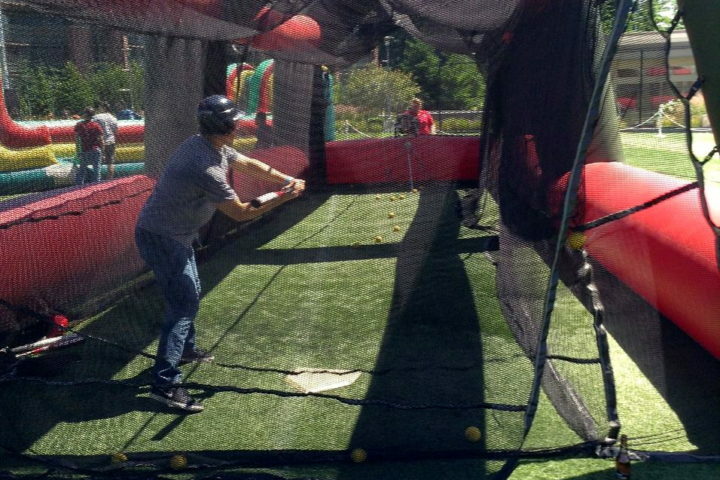 Bring the fun and excitement of the batting cages to your next event with this fun sports inflatable. 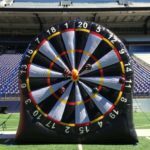 Perfect for outdoor or even large indoor events.